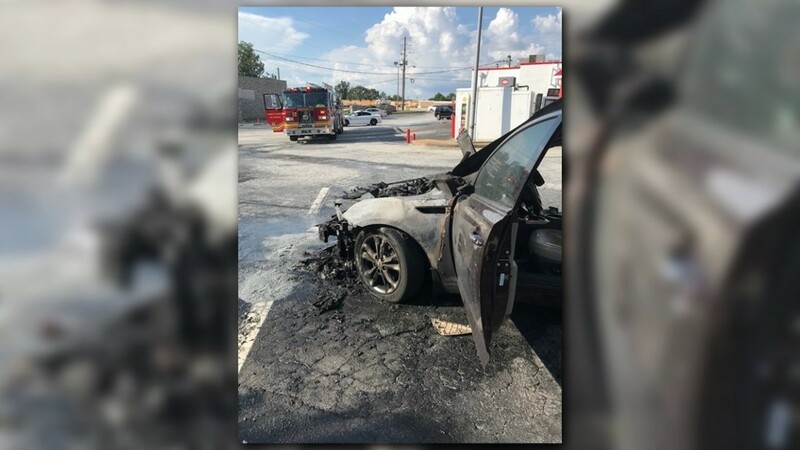 A KIA dealership had just replaced a Georgia school teacher's engine due to engine failure concerns when her car burst into flames on the way to pick up her kids from school. The last memories school teacher Jessica Minor has of her 2013 red KIA Optima still break her heart; not only because of how her car looked the last time she saw it, but the what ifs that still bring her anxiety. It was the first car she and her husband bought as a family. 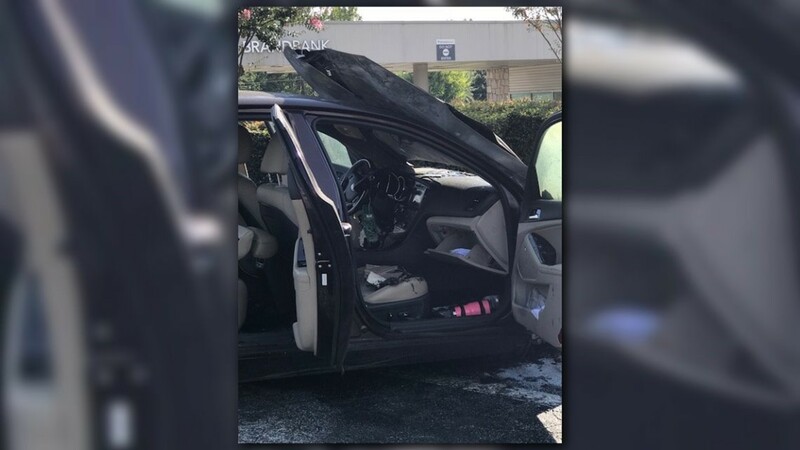 “We had a lot of memories in that car,” she said, while sitting in her living room during a recent interview with 11Alive Investigator Faith Abubey. Minor was expecting to make many more memories and drive tens of thousands more miles before giving up that red car. But all that changed on August 29. Minor had just left the Georgia elementary school where she teaches and was on Highway 78 in Snellville. She was heading towards her children’s school to pick them up. Suddenly smoke started bellowing from the engine compartment, remembers Minor. The 35-year-old pulled into the nearest parking lot. Within minutes, the front end of her car was engulfed in flames. “It was…it was, surreal,” she recalled. 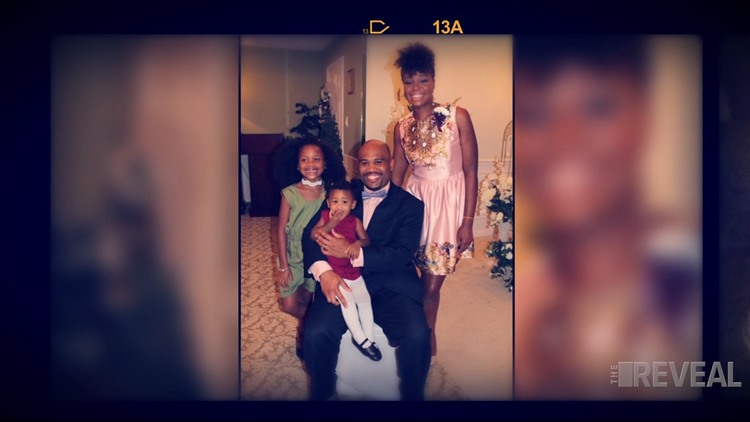 “Moments earlier, you were sitting right there?” the 11Alive Investigator Faith Abubey asked. By the time firefighters choked out the flames in the Snellville parking lot, Minor was already trying to figure out what went wrong. “I was very confused because I know I hadn't hit anything. I hadn't ran over anything,” she said. The engine wasn't even due for its first oil change. In fact, Minor had just gotten the car back from a KIA dealership with a brand new engine due to last year’s engine failure recall by the car maker. “They give us an engine that's supposed to be new and it catches on fire. I mean, I just…that's just bizarre to me and it's scary. Very scary,” Minor said. 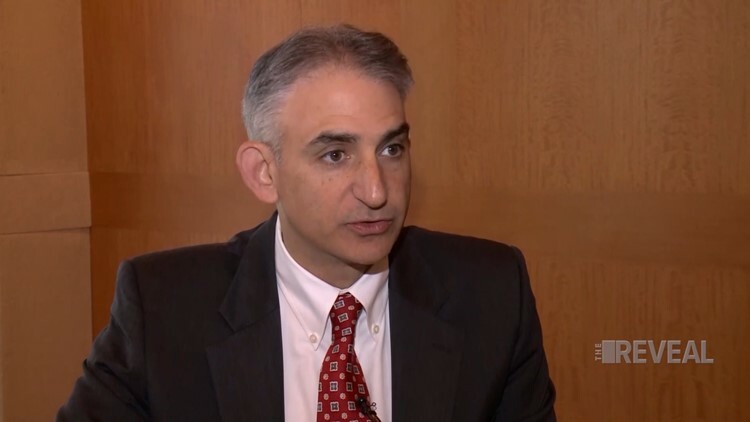 For Jason Levine, the executive director of the Center for Auto Safety, Minor's story is part of a troubling new trend now emerging from the ongoing engine fire concerns surrounding the KIA and Hyundai models. 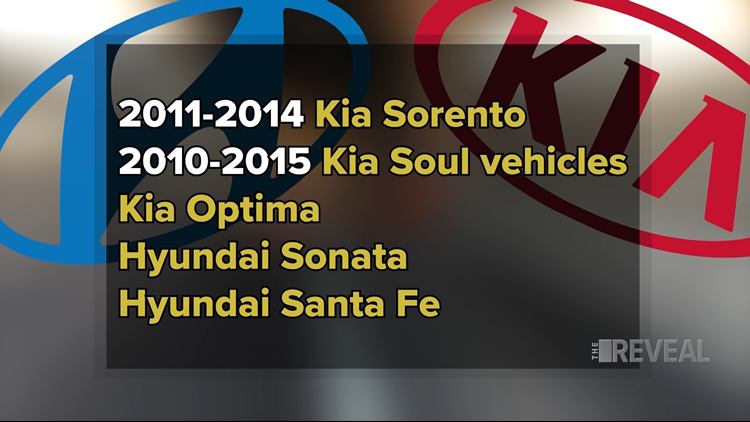 The group was already demanding a massive recall of 2.9 million KIA and Hyundai vehicles after hundreds of complaints the KIA Sorento, KIA Optima, Hyundai Sonata, and Hyundai Santa Fe, and 2010-2015 KIA Soul vehicles. There have been more than 200 complaints to the National Highway Transportation Safety Administration and the Center for Auto Safety of the vehicles catching on fire without any collision. Levine says that number includes almost one non-collision fire report every day for four months and an 85 percent increase in engine fire reports between June 12 and October 12, 2018. And now, those numbers are also showing more than a dozen cases where newly-replaced KIA and Hyundai engines still caught fire soon after the car makers themselves replaced the engine. KIA has yet to issue a recall to address the engine fires, specifically. 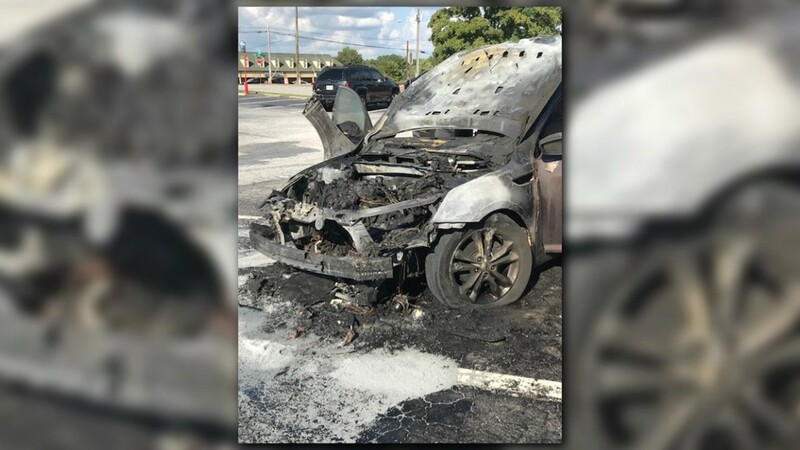 The company also hasn’t explained what’s causing them, however, in a statement to the 11Alive Investigators, the company says all cars have the ability to catch fire and If KMA is aware of a post-recall repair incident, it will work with the customer to reach a satisfactory resolution. Minor hadn’t heard from the car maker in weeks, until the 11Alive investigators started contacting KIA about this story. 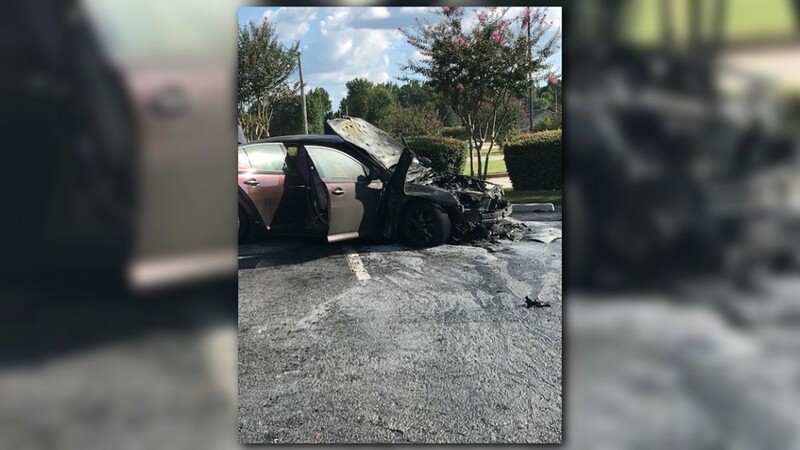 Minor says the company agreed to pay her out of pocket expenses for the rental car she had to use until she bought a new vehicle and KIA will also pay the deductible and estimated cost of lost items in her burned red KIA Optima. “These are not the kind of souvenirs you wanted to keep,” Abubey said to Minor as the schoolteacher showed her personal effects that burned in the vehicle. At the request of the Center for Auto Safety, Senate Commerce Committee Ranking Member Bill Nelson (D-FL) has urged the committee to schedule a hearing with the CEOs of KIA and Hyundai. The hearing is set for November 14.